Nisus Gallery is pleased to present a solo showing of Eduardo Fernandez. 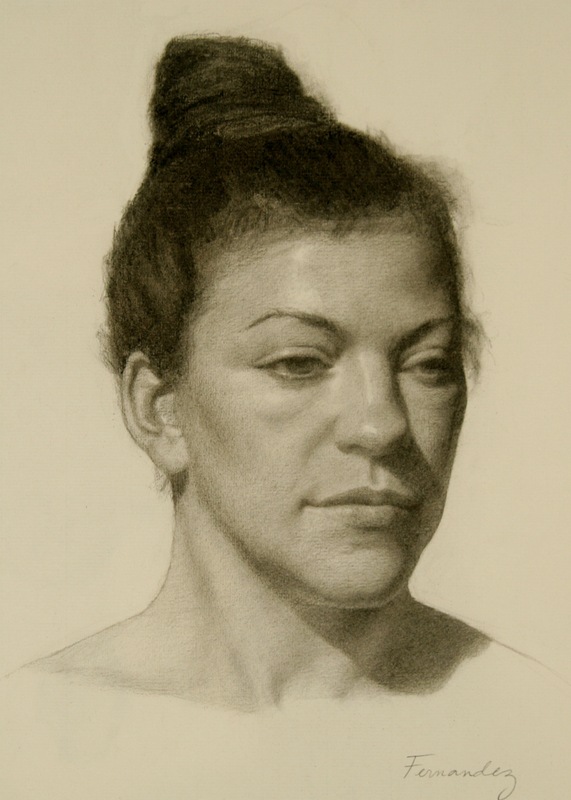 Portraits & Process focuses on Fernandez’s classic realism work. 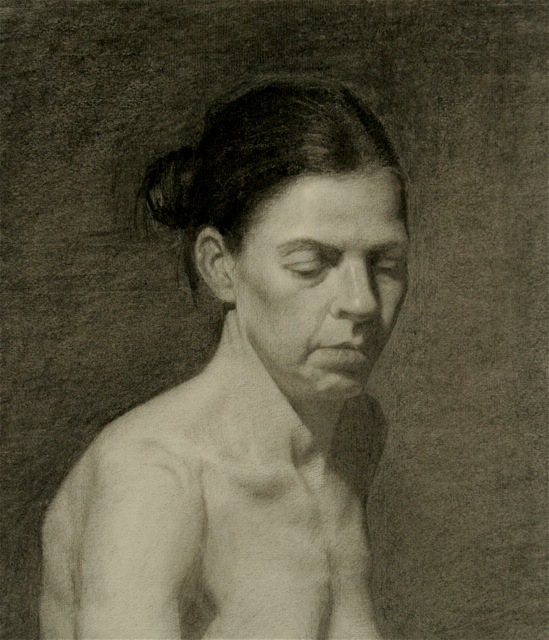 Pencil and charcoal combine with striking detail articulating deep affection for the subject’s character. 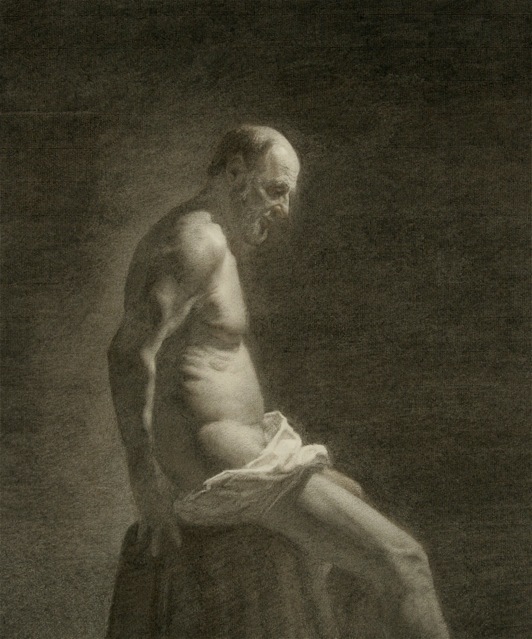 Fernandez’s precise expressions of emotion and stoicism show his mastery of technique while honoring the importance of expression and imagination and passion. Also on display are sketchbook works and works in progress giving us insight into Fernandez’s process. Eduardo Fernandez works in the realist or naturalist tradition. 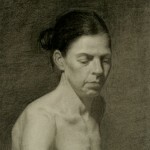 His primary modes of expression are drawing and oil painting. He has studied with Juliette Aristides in her Classical Atelier at the Gage Academy of Art in Seattle, Washington as well as with other recognized artists working in the field. He has exhibited in several venues in the Northwest and recently been honored in 2010 with a commission by the Capitol Foundation to paint the official portrait of the Governor of Oregon. He is a past recipient of an artist grant by The Celebration Foundation which supports Oregon artists based on their creative vision. 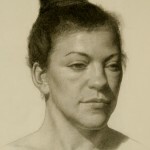 Fernandez currently resides in Portland, Oregon where he teaches at the Portland Art Museum and privately at his Kenton Studio in North Portland.